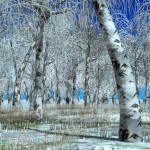 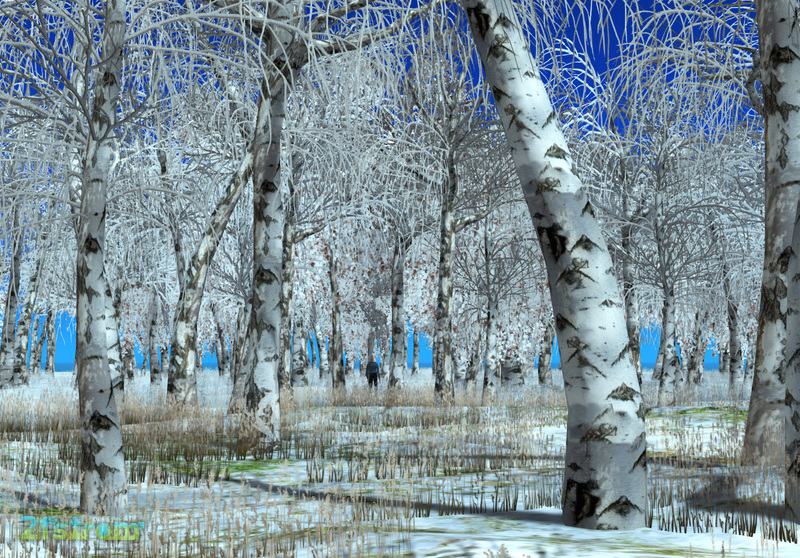 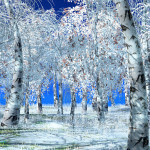 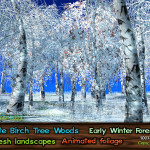 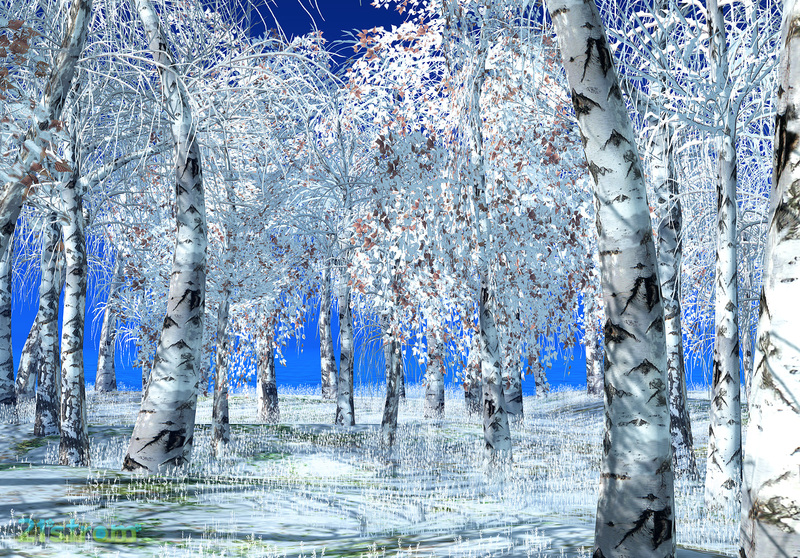 Another set of White Birch Forest landscapes – trees with Whispering Wind. 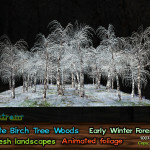 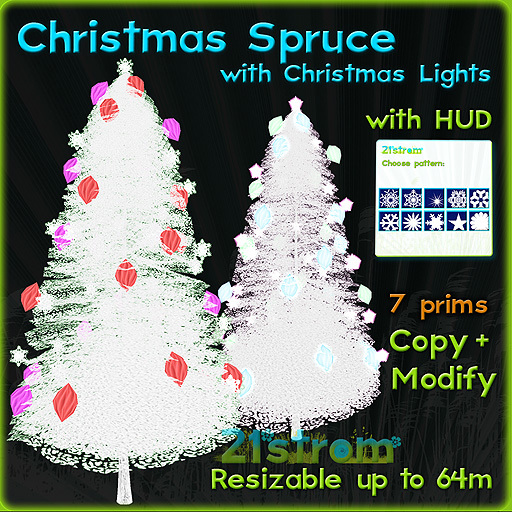 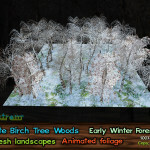 Set includes 8 landscapes, 5 with mixed foliage, 3 with one color foliage in green colors for spring and summer season. 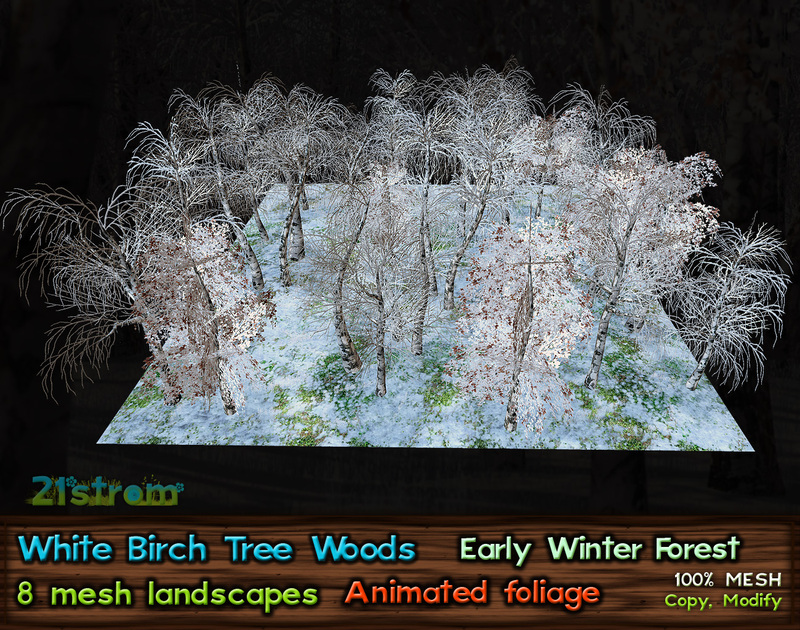 Terrain texture has baked shadows of trees. 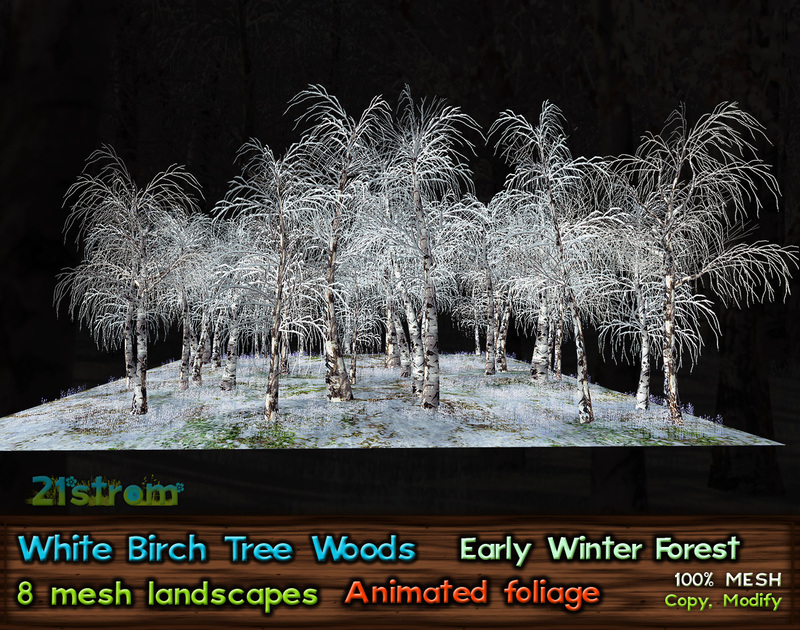 Included terrain texture has no shadows, it is suitable for using with your terrain or other terrain object. 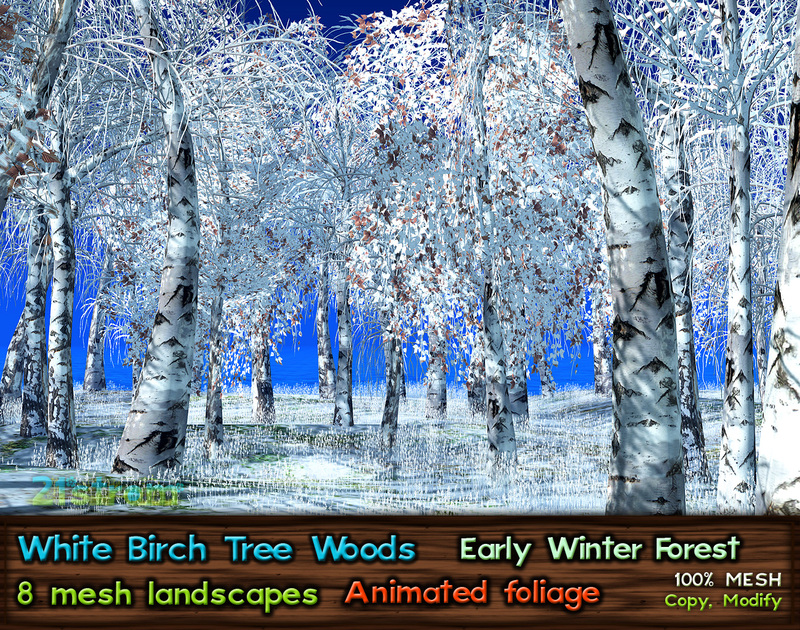 Animation can be turned off – insert script into the landscape. 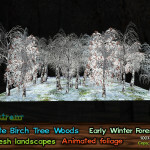 Reset scripts in object and turn the animation back on. 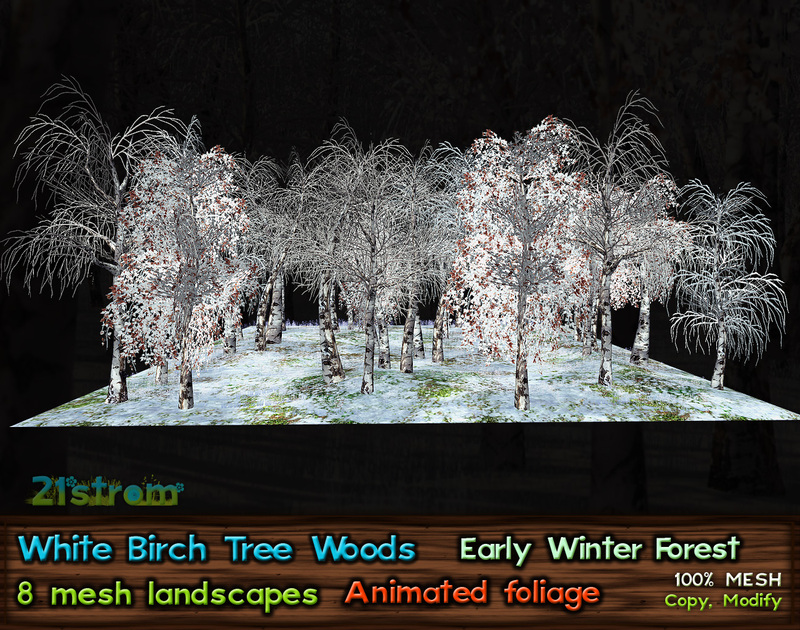 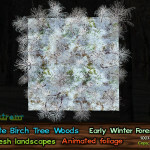 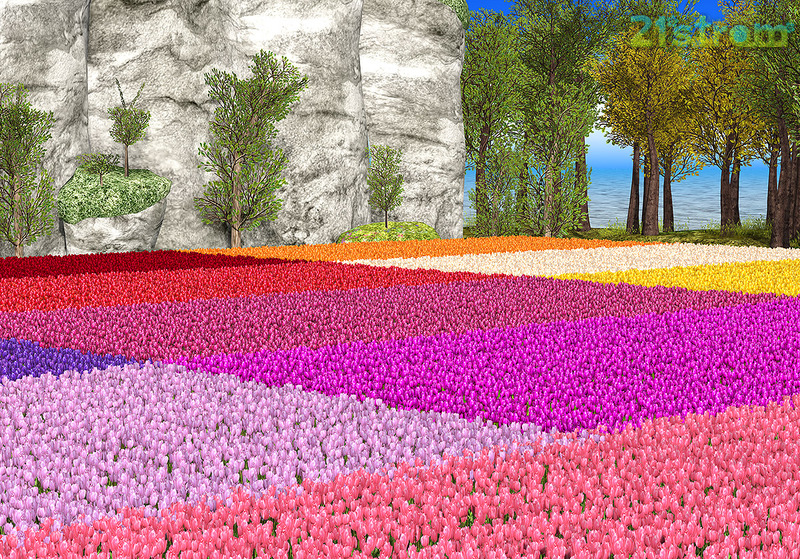 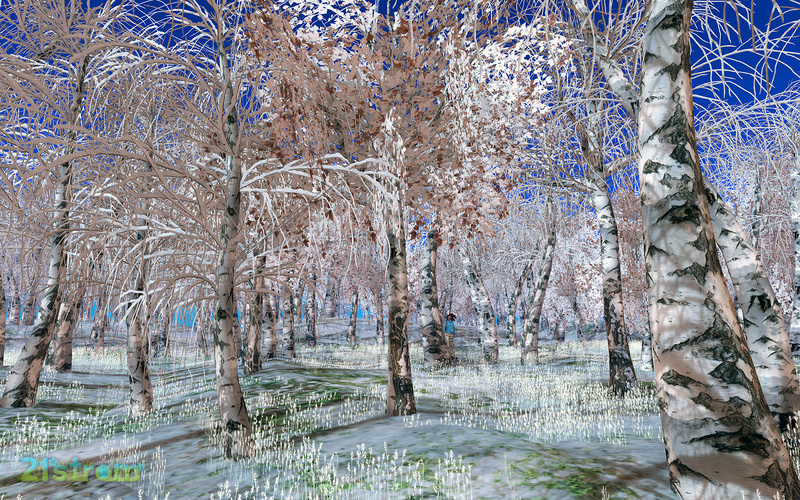 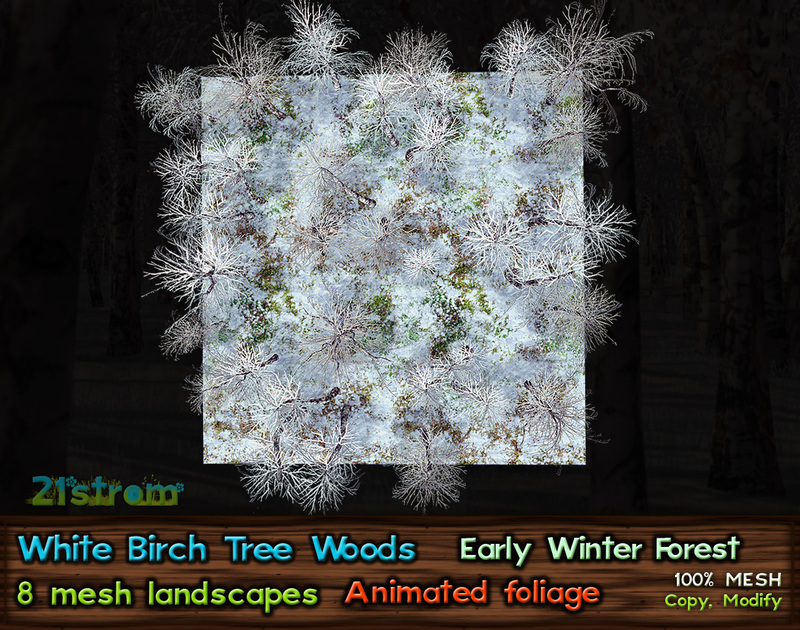 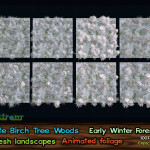 Prim count is 142 prims/LI for landscape 32×32 m with 34 trees. 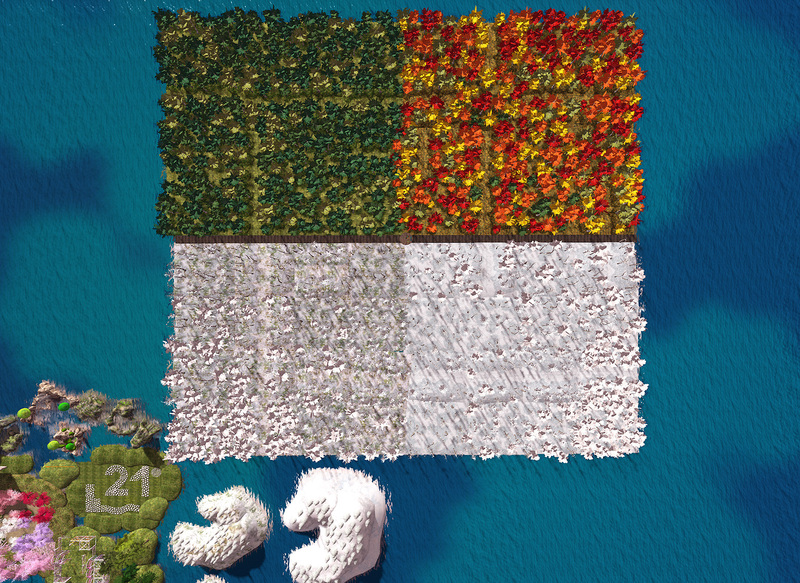 It is equivalent of 36 prims for landscape of 16x16m footprint. 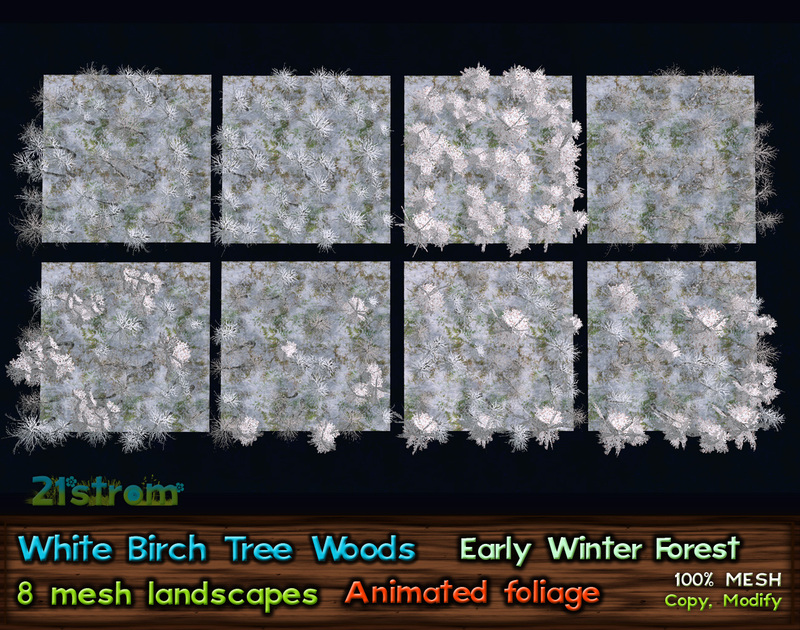 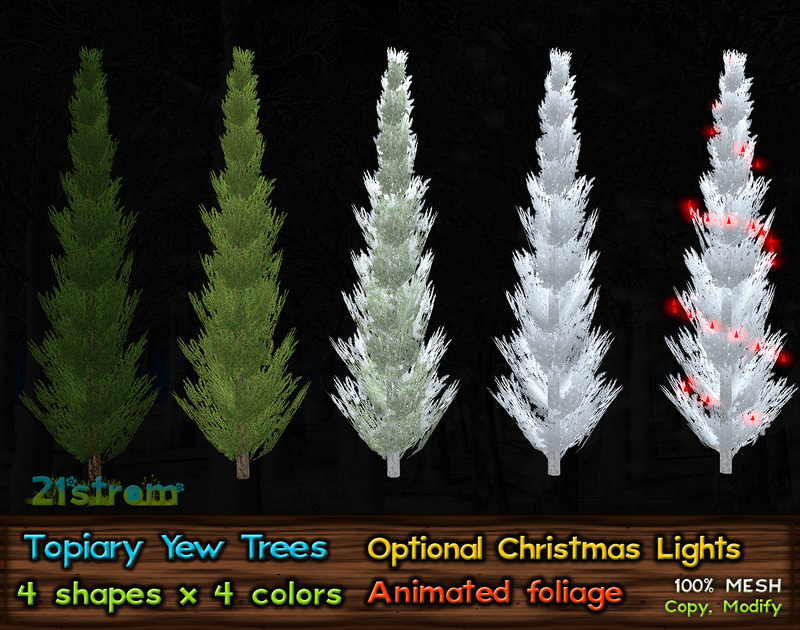 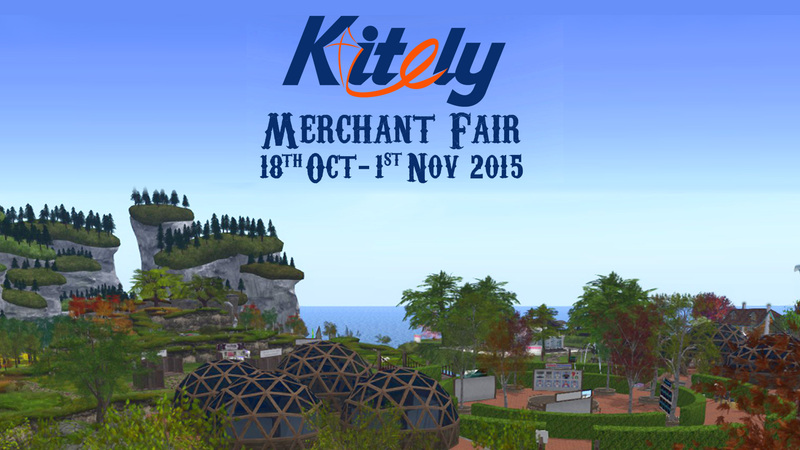 It means about 4 prims for one tree, including terrain and grass! 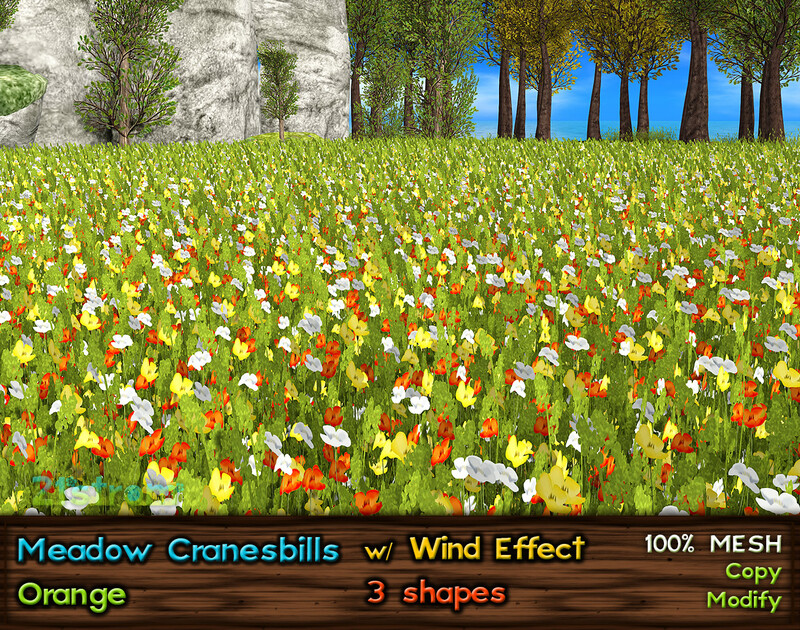 See how Whispering Wind works in the video ! 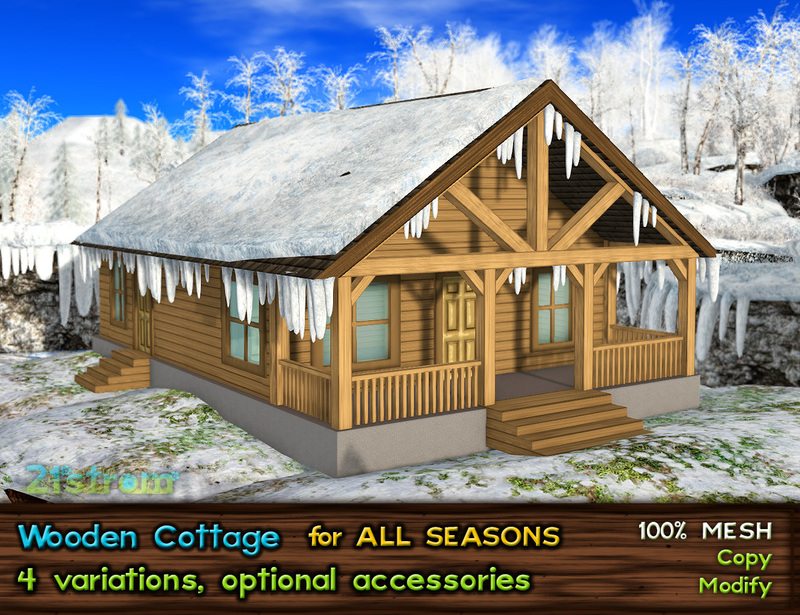 Sound in video is not included with set.